Are there any more Metropolitan Drinking Fountain and Cattle Trough Association cattle troughs in Leicestershire? If you know of any other cattle troughs in Leicestershire please send me details. 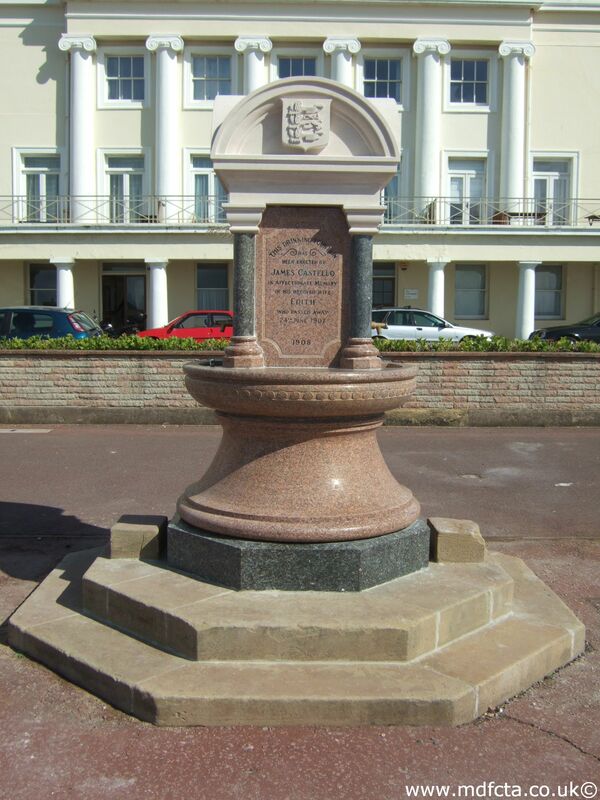 In 1903 a 9ft 6in trough  was erected in Leicester. Polished grey granite. A bequest by T Levinett of Boston USA. £70.0.0. 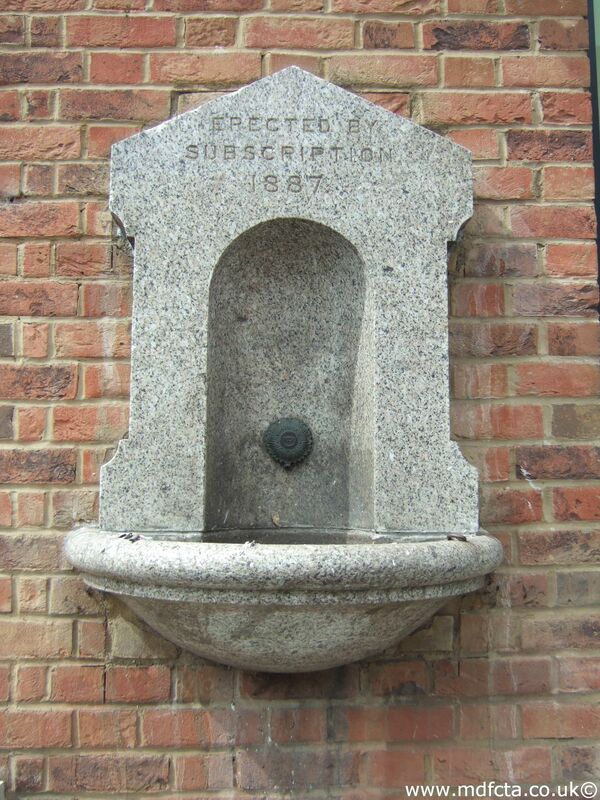 This trough was originally at the corner of Harborough Road & Hinchley Road. 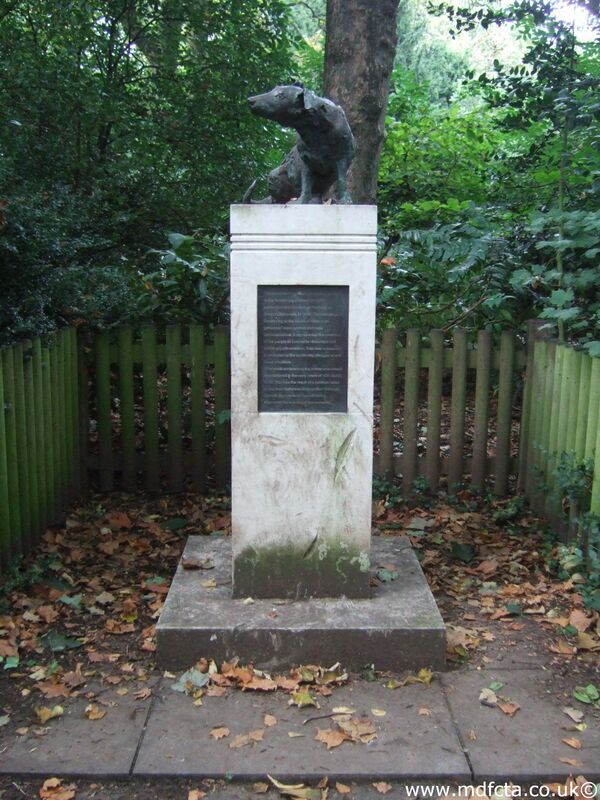 On 5 November 1934 a 9ft 6in trough  was moved from Friern Barnet and erected in Leicester at the corner of Welford Road & Victoria Park Road. This trough may have been removed in 1958. There may have been a trough on Humberstone Road, Leicester. Possibly near Humberstone Gate, by the Weigh Bridge. There may have been a trough on Uppingham Road, Leicester, by the gardens. I've not found any Metropolitan Drinking Fountain and Cattle Trough Association drinking fountains in Leicestershire. 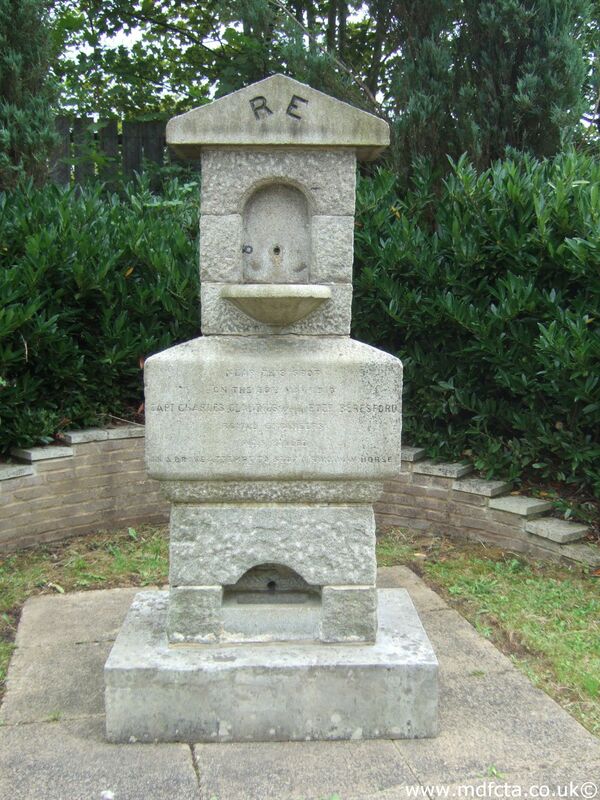 If you know of any drinking fountains in Leicestershire please send me details.